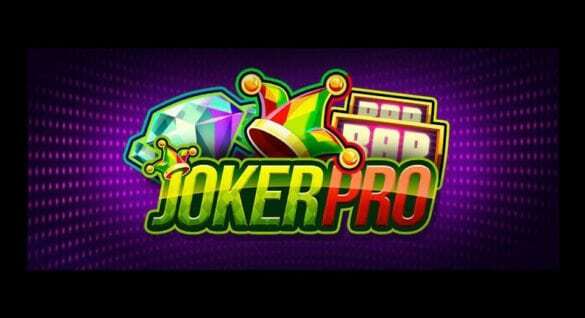 If you are looking for a fast-action slots game that still remains true to the original slot and fruit machines that were popular in many bars and pubs, then Mega Joker from NetEnt will definitely seal the deal. As a leading provider of video slot entertainment online, NetEnt has provided the gaming public with a wide selection of games, and most of the titles are designed with a touch of modernity, using advanced graphics and superior sound effects and themes. 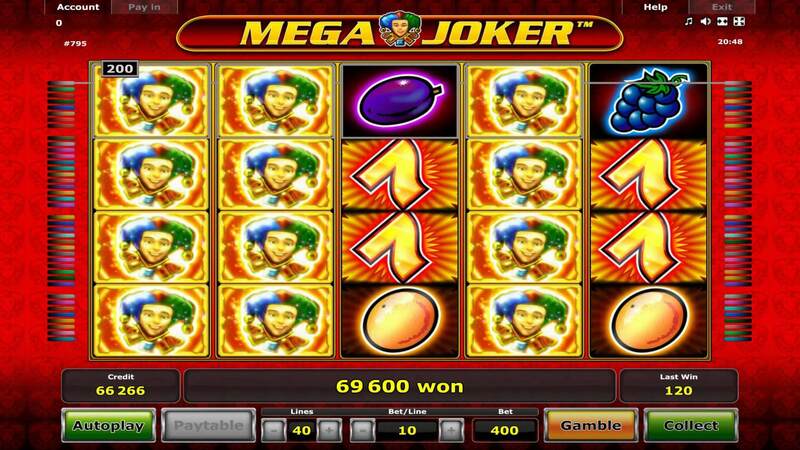 But Mega Joker video slot takes a different route. Although this is from NetEnt, the theme of the game lets players remember the good old days where fruit machines are kings at pubs, and casino players are treated to fast-paced action, with lots of room for bonuses and jackpots. 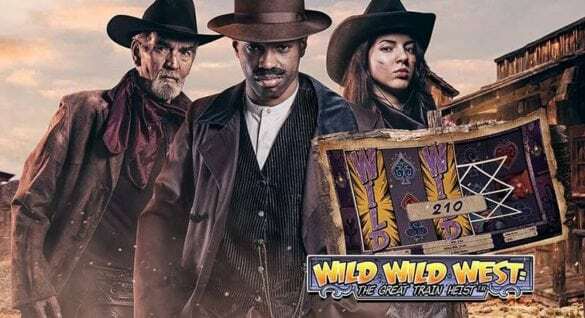 Although this NetEnt production is designed in the most traditional way, Mega Joker video slot still brings a lot of things to experienced and casual players. If you open the game, one of the first things that you will notice is the simplistic design, assuming the template of the classic fruit machines. 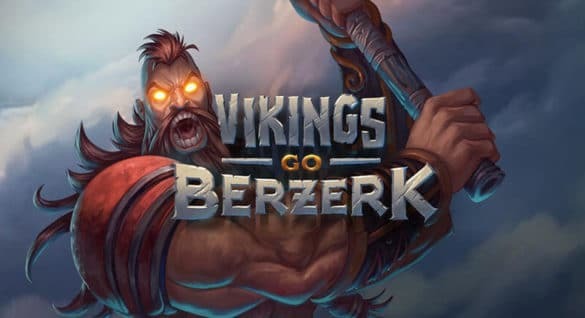 The game may lack the sophistication that comes with other games, but keep in mind that this is also packed with some of the best video slot details. For a start, players will love the fast action that comes with the game. This is also loaded with the Super Meter bonus game, a progressive mystery jackpot, and a potential jackpot up to 2,000 coins. The game is designed in a such a way that the player will feel that he is transported to a brick and mortar casino, and that he is playing the classic fruit machine. Some of the symbols that are used in the game are traditionally found in fruit machines like cherries, plums and lemons. 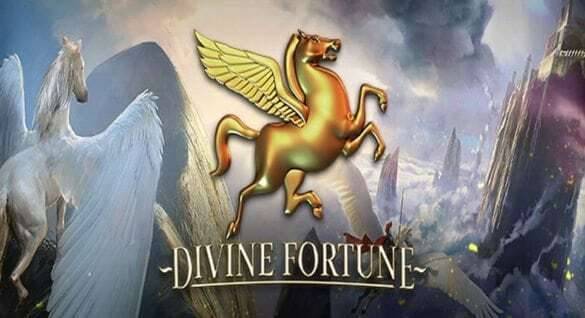 This is a game that promises superb jackpots, just like the offerings found in other NetEnt slots productions. As a progressive slot game, the amount of jackpot can actually increase, depending on the spins made by the players. In many online casinos, the average jackpot won is €30,000, and the winnings are achieved twice a week. Also, the game is hugely popular among players looking for consistent winnings since its theoretical payout rate is 99 percent. This 5-line and 3-reel video slot from NetEnt features the super meter mode, another variation of the bonus round. The game gives players the opportunity to decide whether to play this option or not. The collected winnings from the regular game can be put in the bank and this can be played for more winnings. Yes, this is another gamble feature, but in Super Meter mode, you are also given the chance to win mystery prizes. To enjoy this feature, it is important that you bet on the maximum value, and you are playing the game in regular mode. You need to get 3 joker symbols, and the symbol will push the jackpot to the account. When playing the Super Meter mode, the jackpot cannot be played, even if there are 3 jokers shown on the reels. If this happens to your play, the system will reward you with 2,000 coins. Mega Joker may be designed in a traditional way, but this design makes the game an entertaining option online. Aside from the usual slot features, Mega Joker offers unique and compelling features like Super Meter mode.